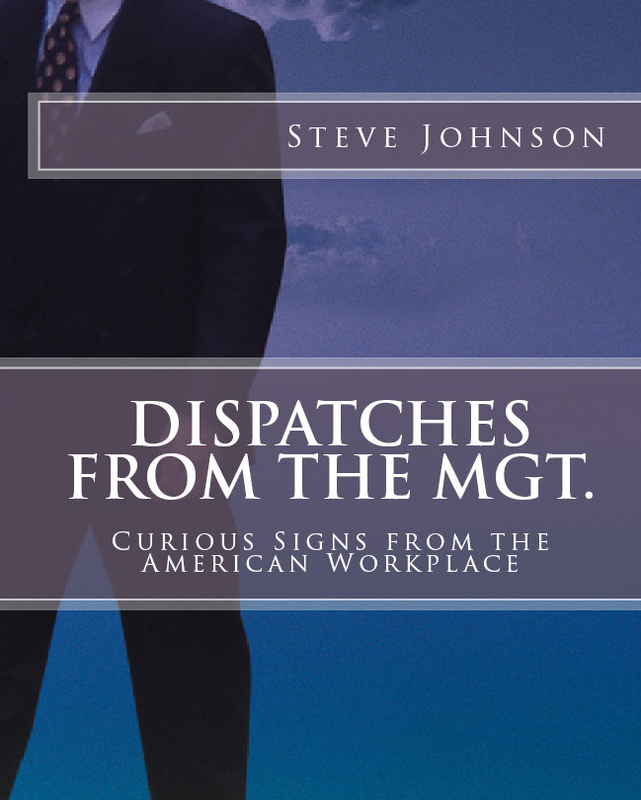 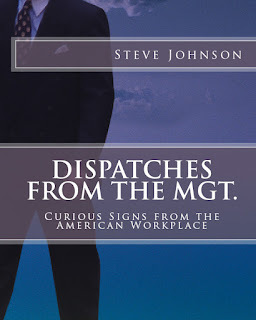 My latest book from Brainfart Press, Dispatches from the MGT. 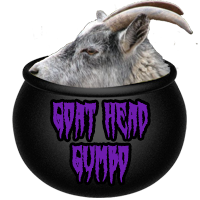 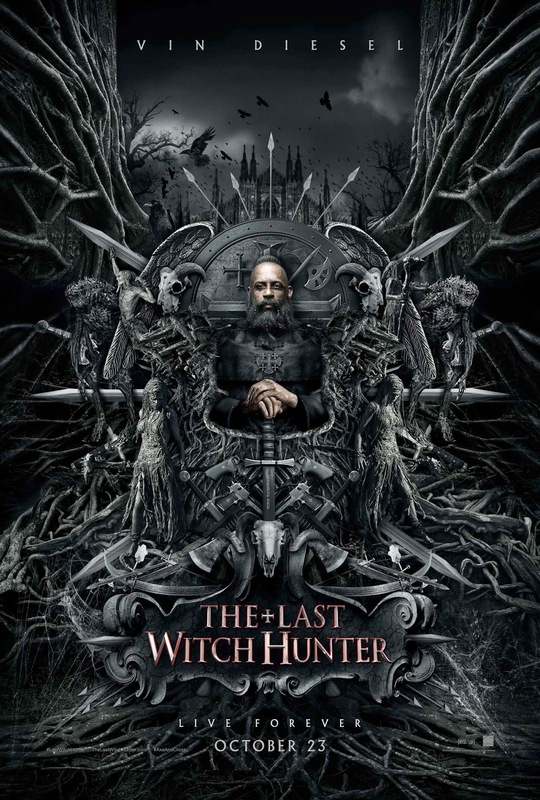 is on sale now. 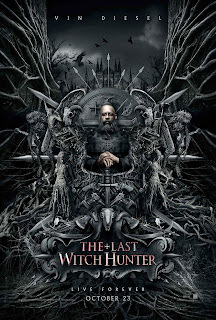 You can read my review of The Last Witch Hunter at www.kingyak.com. 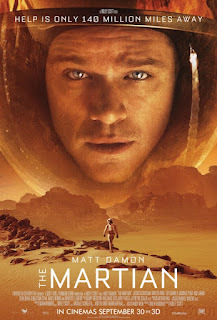 My review of The Martian is up at Kingyak.com.